The 1951 Refugee Convention, signed and ratified by Spain in 1978, sets forward the right to seek international protection. The right to seek asylum is similarly stipulated in the Declaration of Human Rights Article 14, stating that “Everyone has the right to seek and to enjoy in other countries asylum from persecution». 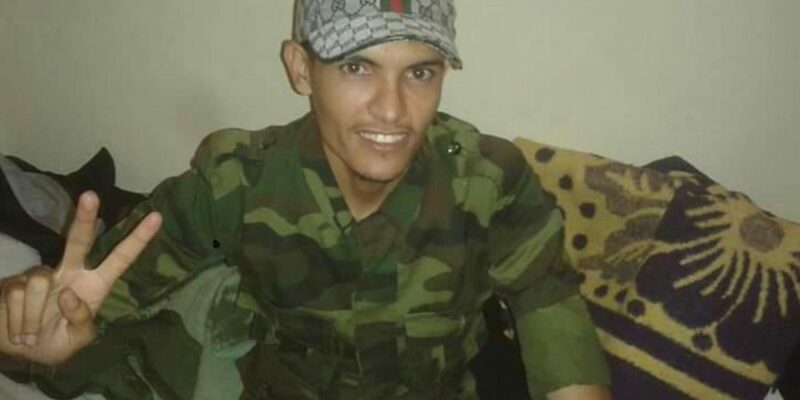 Husein Bachir Brahim, a 27-year old Saharawi traveling to Spain seeking asylum, did not receive such international protection. He suffered the same fate as so many Saharawis before him have suffered: Collective deportations of Saharawi´s from Spain to the Occupying Power Morocco. Only ten days after having arrived in Spain, Husein was detained by the police in Lanzarote. Without being presented in front of a judge or any other judicial or administrative organ and despite having sought international protection – Husein was deported to Morocco on 17 January 2019. Before traveling to Spain, Husein was enrolled in his third year of law school at the University of Zohr in Agadir. There, he was one of the most active students, engaged in the Western Sahara issue, advocating for the right to self-determination for the Saharawi people. Now, Husein is imprisoned, accused of ‘illegal political activities’. In fact, Morocco have effectively criminalized speech deemed to harm the territorial integrity of Morocco. The Moroccan Penal Code provides that individuals can be prosecuted and imprisoned for speech deemed to harm Islam, the monarchy, or Morocco ́s territorial integrity, as well as for defaming state institutions, insulting public officials, inciting hatred or discrimination, and denigrating court decisions. The reference to the territorial boundaries of the Kingdom of Morocco is related to Western Sahara, and the Kingdom ́s sovereignty claim. By the deportation of young Husein, Spain has overlooked their obligations towards to the international community, and breached its obligations under the Declaration of Human Rights, the Refugee Convention and the EU Charter of Fundamental Rights. By deporting citizens from Western Sahara, Spain has adopted migration policies and practices that effectively prevent people fleeing from serious human rights violations in Western Sahara to seek international protection in Spain. 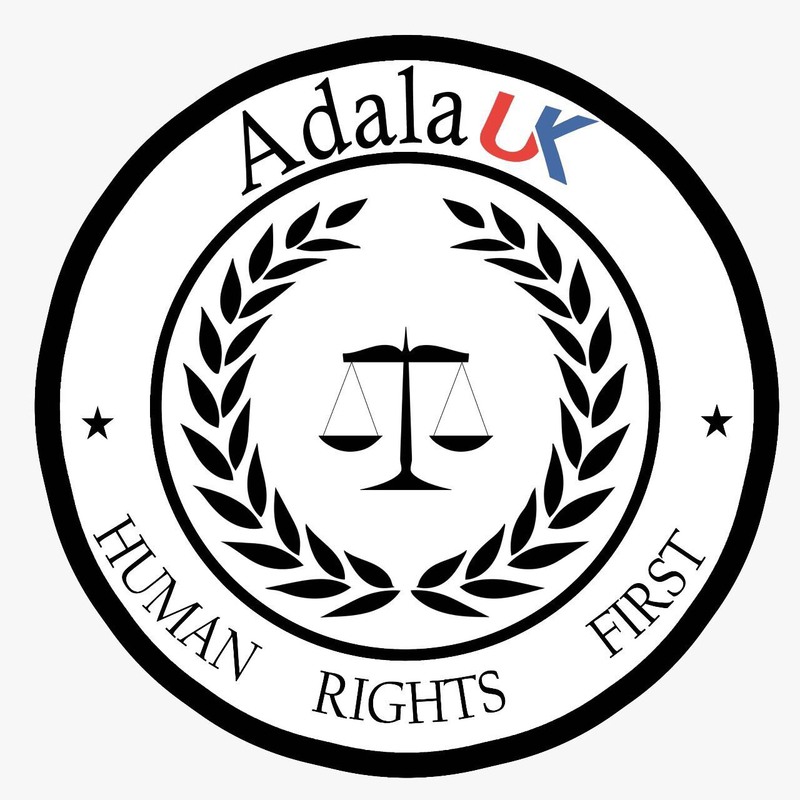 Adala UK has on several occasions highlighted the use of torture by the Moroccan security forces, in particular in cases relating to Saharawi activists and human rights defenders, and continues to highlight cases of Saharawi human rights defenders held on arbitrary detention. 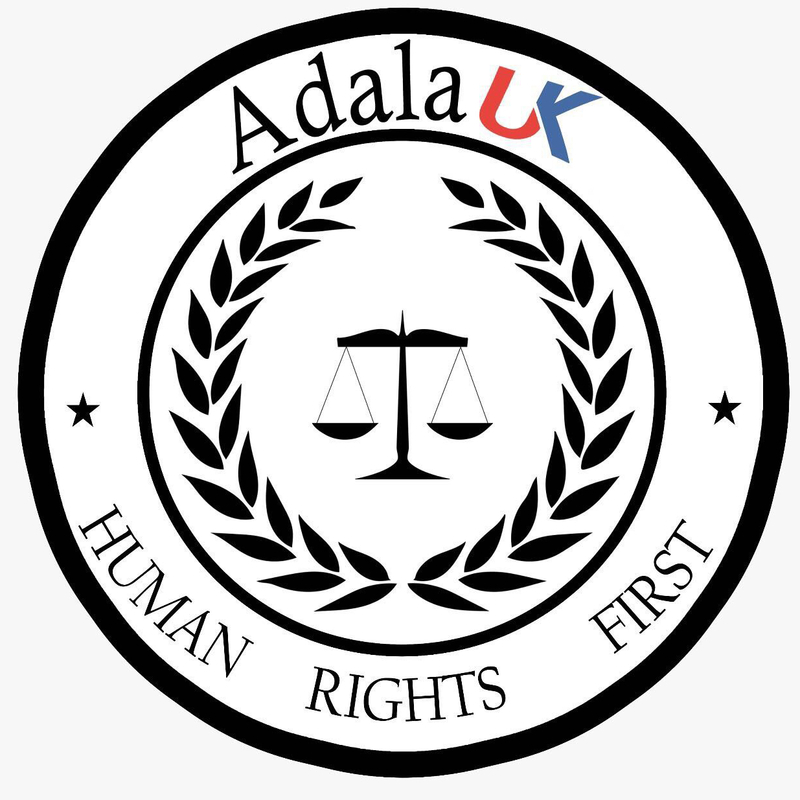 Adala UK takes this opportunity to remind the Spanish government that returning people such as Husein Bachir Brahim to a situation in which they will be imprisoned and suffer grave human rights abuses is a serious violation of the Refugee Convention, and, additionally, serve as serious violations to the right to freedom, the right to life and the prohibition against torture and inhumane treatment as stipulated in the EU Charter of Fundamental Rights. During a visit to Rabat in October 2018, «The Secretary of State for Migration, Consuelo Rumí made it clear in her visit to Rabat last October, except for one specific case, “Morocco is not among the countries that grant asylum or refuge to its inhabitants for justified reasons”. And she went on to say: “We are going to try to solve this matter as soon as possible maintaining all guarantees”. Adala UK takes this opportunity to remind the Secretary of State for Migration in Spain that the territory of Western Sahara has been illegally occupied by Morocco since 1975. We remind the Secretary that no state in the world has recognised Morocco’s claims to the territory. Doing so would serve as a violation of international conventions, international custom and the principles of law. Western Sahara is, and has, since 1966, been considered by the UN as a non-self-governing territory. “Saharawis” are the indigenous people of Western Sahara; entitled to the right to self-determination in conformity with the principles contained in General Assembly resolutions 1514 (XV), 1541 (XV) and 2625 (XXV). The right to self-determination is a human right enshrined in the Universal Charter on Human Rights, and in common article 1 of both the ICCPR and ICESCR, and further stipulated in Additional Protocol 1 to the four Geneva Conventions, and is to be regarded as a norm erga omnes. Hence, such obligations are by their very nature “the concern of all states” and, “in view of the importance of the rights involved, all States can be held to have legal interests in their protection. In that sense, the International Court of Justice has held that “all States are under an obligation not to recognize the illegal situation resulting” from the breach of an obligation erga omnes. The persecution of the people of Western Sahara living under Moroccan occupation has been widely documented by the UN Committee on Torture, the Special Rapporteur on Torture and the UN Working Group on Arbitrary Detention. The reports documents how Saharawi´s advocating for the right to self-determination is particularly targeted by the Moroccan State and security forces, and subjected to arrest, torture and imprisonment. The reports additionally document how Saharawi´s fleeing from Western Sahara, a territory currently held under Moroccan Occupation, have a well-founded fear of being persecuted on grounds of race, religion, nationality, membership of a particular social group or political opinion – with an Occupying Power unwilling to protect them.